So What Ever Happened to the Defibulator? 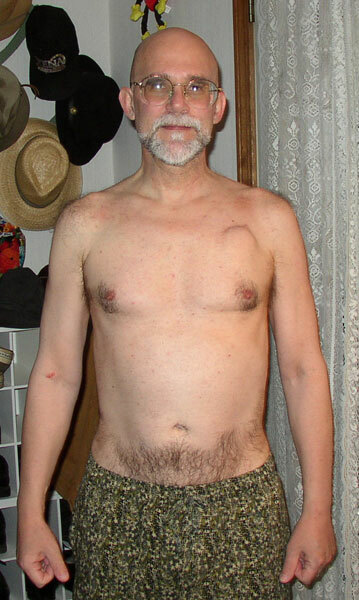 That bulge in my chest was a defibulator, designed to shock my heart if it went back into a heart attack rhythm. 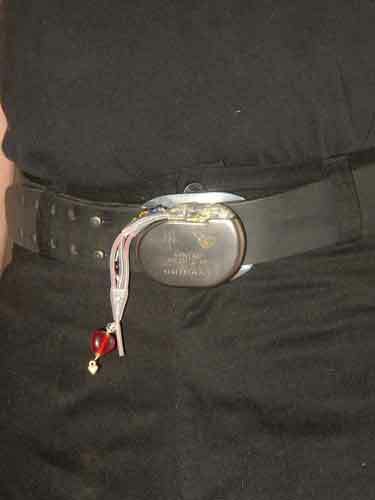 Turned it into a belt! Please, consider giving the gift of life, recycle yourself, and become an organ donor today.